Do you even need a fashion blog to be considered a fashion blogger in 2018? 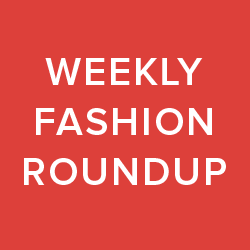 This week, we're diving into how YOU can start a fashion blog with Instagram (i.e. an Insta-blog) – and talking whether or not it's a good idea. Social media has taken the blogging world by storm. Networks that use to compliment traditional blogs are turning into full-blown (micro) blogging platforms themselves. In the past few years, many fashion bloggers have decided to take their Instagram feeds more seriously than their actual blogs. They're putting more effort into capturing, captioning and posting the perfect #ootd photo. Digital fashionistas are swapping out the title of “blogger” in favour of “influencer” (or Instagram blogger). 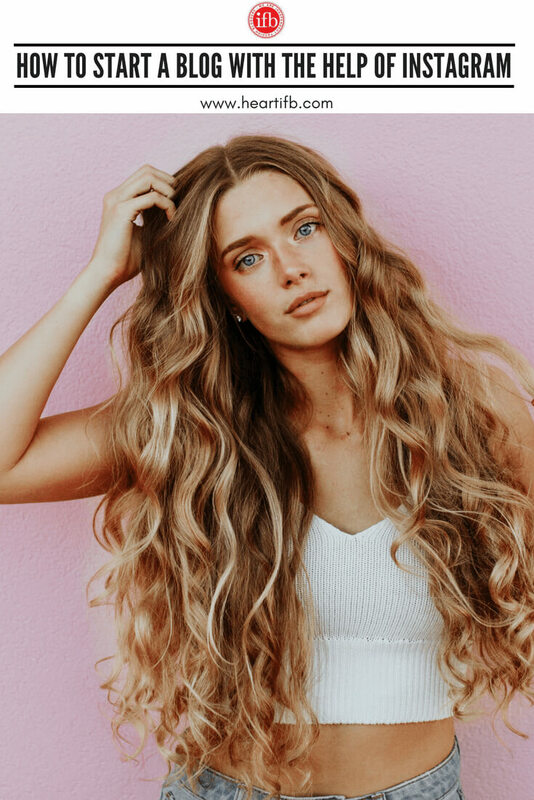 With tools like rewardStyle's liketoknow.it, and talent agencies devoted helping influencers land sponsored brand deals, monetizing your Instagram feed is easier than ever. 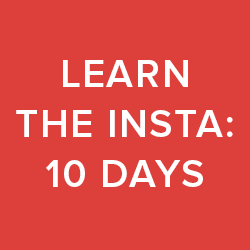 Want to increase your rates of engagement on Instagram? And get more followers while you're at it? 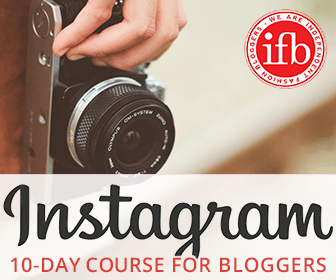 Check out IFB's Instagram Essentials: 10 Day Course For Fashion Bloggersashion Bloggers! 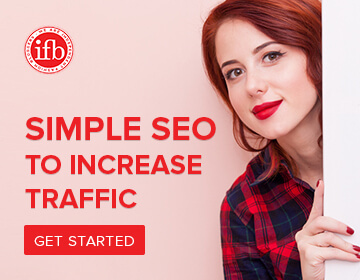 If you can grow a following from an app on your smartphone, that helps you reach the same goals that running a fashion blog would, then why would you bother with a full-blown blog? The general consensus is no, fashion blogging on a whole is not dead. 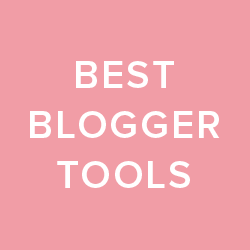 IFB would never recommend for a blogger to quit blogging, in favour of focusing their efforts solely on their Instagram account. 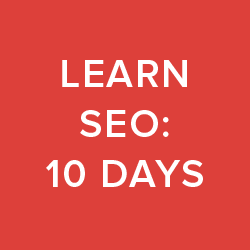 But there's no doubt about it: it's harder than ever before to make your mark on the web. And this has led bloggers to prioritize managing their social media accounts (i.e. Instagram), instead of focusing on creating fresh content for their blogs. Many bloggers have seen huge returns, by making Instagram their main platform for posting beauty product reviews or snaps of their new outfits. While it's a riskier option in the long run, there appears to be a higher rate of success in the short term. 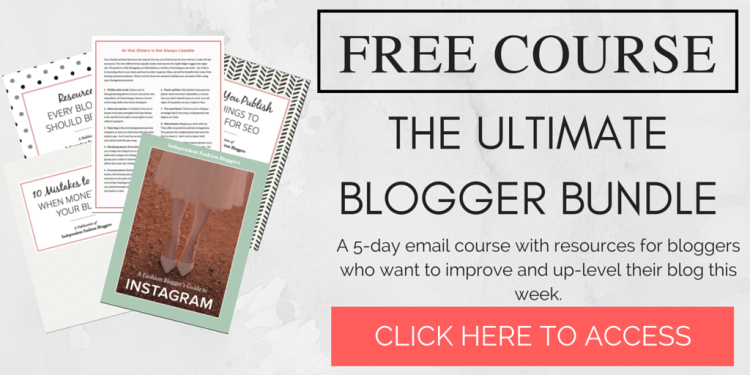 Do You Even Need To Start A Blog To Become A Successful Fashion Blogger? Let’s face it: Blogs require a lot of time and effort. 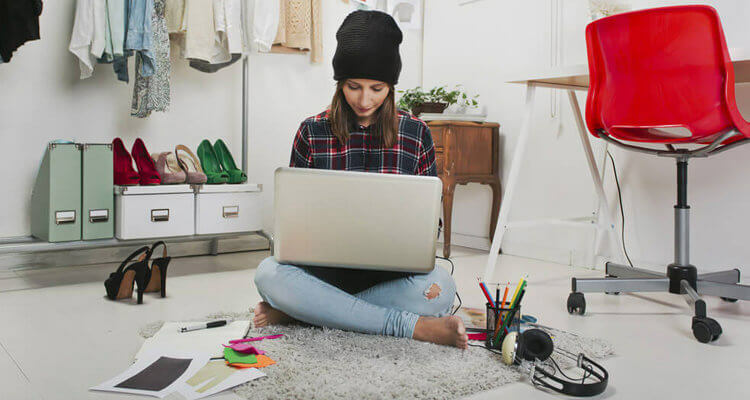 Fashion bloggers need to style, shoot and edit their photos, write content, manage their site’s backend, design their layout, implement an SEO strategy – the list goes on. Blogging also requires more equipment (i.e. a computer) and financial resources, something many people who want to get into blogging can't afford. Instagram, on the other hand, is a visual platform that makes upload photos and adding captions quick and easy. And while it’s clear some Instagrammers put huge amounts of effort into their feeds, managing an Insta account is a lot less stressful than running a full on blog. Instagram also makes it easier to find and engage with other people on the platform, that share similar interest or niche markets. Instead of actively having to hunt the web for other like-minded bloggers, users can search the photo-sharing network using hashtags. And like Google Analytics, Instagram insights gives its users detailed knowledge of their audience and engagement rates. Overall, it is the easier option out of the two choices. 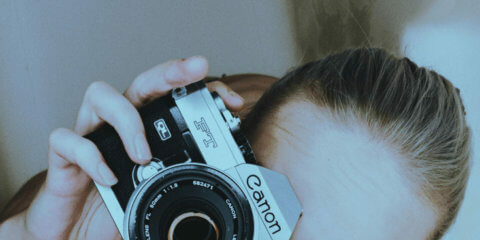 Why on earth would you start a blog, if Instagram is the easier option? Because social media is rented space. Bloggers own their domain, but Instagrammers don’t own their Instagram. Think of it as owning property vs. renting an apartment. When you’re a homeowner you can do as you please in your own house, without worrying about being kicked out. When you rent an apartment, you need to follow the landlord’s rules and pay rent. You might not be able to renovate the kitchen to your tastes or have pets without seeking someone else's permission. Social media accounts are, essentially, rented space on the web. At the end of the day, influencers are at the mercy of whatever rules Instagram wants to enforce (ex. when Instagram brought in the algorithm and everyone's engagement started dropping). That being said, Instagram is very convenient and easy to use – especially if you want to build an audience on the go. It allows its users to manage and upload content from the comforts of a smartphone (i.e. you don't need to be sitting down at a table with a laptop and wifi connection to ensure your audience has fresh content). You can literally post pictures and captions on your way to work in the morning. So, while building an “Insta-blog” might be riskier than actually starting a self-hosted blog on the web, there are still a lot of benefits to creating a presence on the platform. Especially if you can't commit time, money and energy to starting your own website. At the end of the day it all boils down to personal preference, and how much time/money you have on your hands. In 2018, anyone who wants to maintain a presence anywhere on the web, in any niche market needs to give 110% into creating stellar content for their platform of choice. This applies to blogs, YouTube channels, Snapchat, Instagram permanent posts, Instagram Stories, you name it. Quality always matters over quantity. Create THE BEST content you can create before hitting the upload button, and you'll have a better shot at building up your audience. Instagram's algorithm makes life difficult for even the most experienced Instagrammers. Nevertheless, it's still important to stick to a posting schedule. Committing to uploading content on a regular basis is always a good idea, especially if you're looking to build a strong following. Whenever someone leaves a comment – even if it's your Mom – get into the habit of replying. Ask your followers questions in your captions – and message them back once they reply. Communicating directly with your followers helps to build a sense of community surrounding your Instagram account. And a feeling of community is what will keep your followers coming back for more. Buying fake followers, likes, engagement, etc. is a huge no-no. Joining Instagram engagement pods is controversial at best (Facebook is cracking down on them), and generally considered a bad idea amongst Instagram's elite. And third-party Instagram growth services, that claim to help you “boost your engagement”, should also be avoided (and could get you shadowbanned from Instagram). 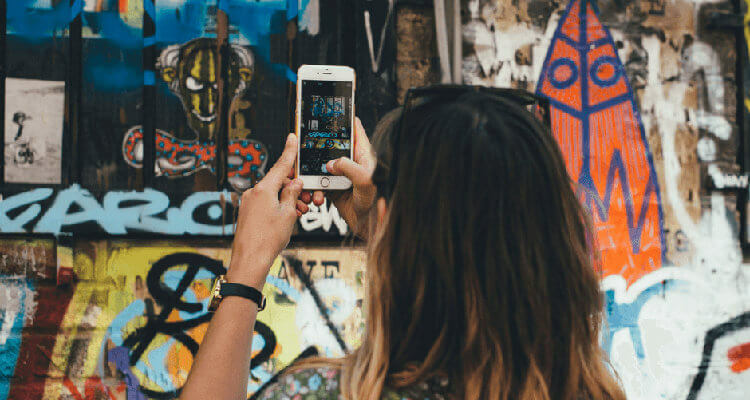 Whether you're using your Instagram as your main “blogging” platform, or just keeping it as an extension of your blog, it's super important to keep it real on the ‘gram. It sounds cheesy, but it's super important to work on honing your Insta-blogging voice and style. Being unique and authentic (and being YOU!) will set you apart from everyone else on Instagram. And this is crucial in building a following, and obtaining Instagram success. Have you given up fashion blogging for Insta-blogging? 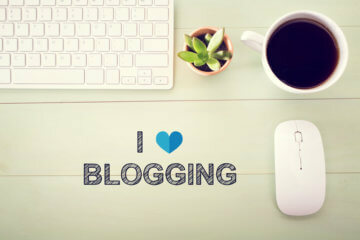 Or do you use social media as a way of complimenting and promoting your blog? Tell us all about your experiences in the comments below.